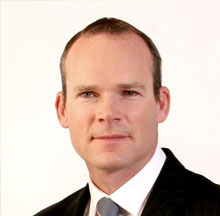 Simon Coveney TD was appointed Minister for Housing, Planning and Local Government on 6 May, 2016. He previously served as Minister for Agriculture, Food and the Marine from March 2011. For the 6 month period to the end of June 2013 Simon chaired the EU Council of Agriculture & Fisheries Ministers where he was at the forefront regarding EU efforts in respect of Common Agriculture (CAP) as well as Common Fisheries (CFP) Policy reforms. 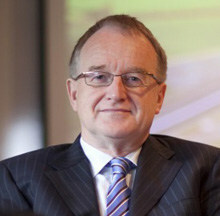 He was first elected to the Dáil in 1998 and was elected to the European Parliament in 2004. 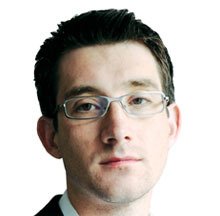 Pascal is the Fine Gael TD for Dublin Central. Prior to his appointment as the Minister for Public Expenditure & Reform, he was Minister for Transport, Tourism and Sport. 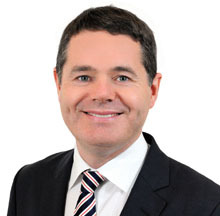 Paschal has also held the position as the Minister for European Affairs at the Department of An Taoiseach and the Department of Foreign Affairs. 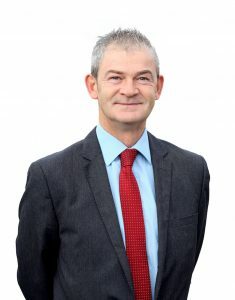 He was elected as a TD in February 2011 in Dublin Central. 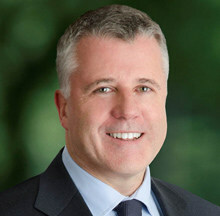 Prior to his election, he was a member of Seanad Éireann from 2007 to 2011. 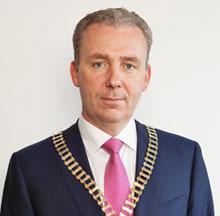 He served as member of Dublin City Council from 2004 to 2007. 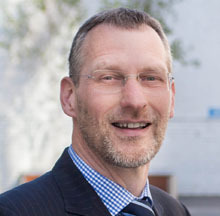 Graham has been involved with CIC since 1989, initially as a member of the Council and its Executive Board, then as a Director. He was appointed Chief Executive and Secretary in 1991. 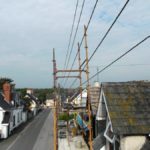 Graham is responsible for the general policy and direction of the Council, for maintaining effective communication with Government, other external agencies and with members. He was awarded the President’s Medal of the CIOB in 2000 and the Peter Stone Award of the Association of Building Engineers in 1996. 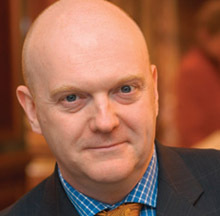 Graham received an OBE in the New Years Honours in 2008 for his services to the construction industry. 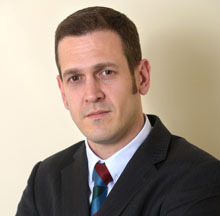 Michael was elected President of the CIF in November 2014, to serve a two year term. 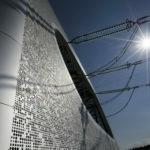 He is the founder and CEO of Designer Group, a mechanical and electrical contracting firm which was established in 1992. 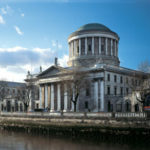 Following a lengthy career in the ESB, his vision was instrumental in the development and advancement of Designer Group to its current position as one of Ireland’s leading engineering contracting firms. 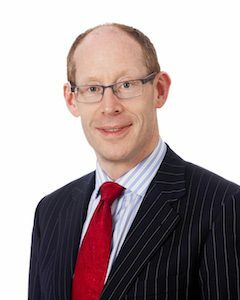 Since becoming Director General of the CIF, Tom has helped to drive awareness of the important role that infrastructure investment can play in supporting Irish economic recovery, and has identified emerging opportunities for the industry, particularly in the energy retrofitting and renewable energy sectors. 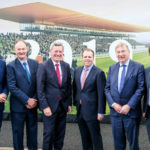 He has also been at the heart of the campaign to improve competitiveness within the industry and to effect fundamental structural and organisational changes designed to ensure a sustainable, dynamic and innovative construction industry into the future, including through his promotion of the recently enacted Construction Contracts Act. 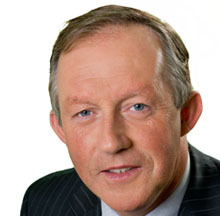 Tom was a Minister in the Department of Finance in the 2002-2007 Government, with special responsibility for the Office of Public Works (OPW), having been elected, at the first attempt, as a Progressive Democrat TD in the Laois Offaly Constituency. Previously, from 1997 to 2001, Tom was President, and National Secretary of the Irish Farmers Organisation (IFA). 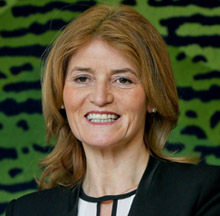 Julie Sinnamon has been CEO of Enterprise Ireland, since November 2013. 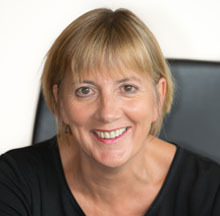 Prior to her appointment, Julie held a number of senior public sector positions, spanning a 30-year career in Enterprise Ireland and IDA Ireland. Julie has considerable experience in a variety of industry sectors, most notably the food sector, where she has worked directly with some of Ireland's best-known food brands, from their originating idea, right through to globally trading multi-national food businesses. Julie has managed Enterprise Ireland's commercial evaluation division and Enterprise Ireland's equity portfolio, one of the largest equity portfolios in Europe, in terms of deal flow. 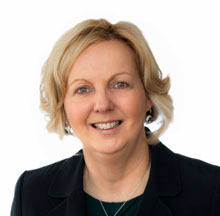 Julie is a member of the Board and Investment Committee of Enterprise Ireland and a member of the Investment Committee of the Irish Strategic Investment Fund, part of the National Treasury Management Agency. 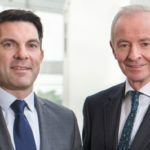 Mary is a member of the Executive Leadership Team at IDA Ireland – the state agency with responsibility for attracting foreign investment into Ireland. Mary has held senior leadership positions in the organisation over the past 11 years, operating in Ireland and in North America. 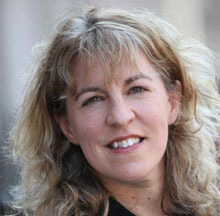 In October 2015, She was appointed Executive Director (Deputy CEO) with responsibility for the implementation of IDA Ireland’s Corporate Strategy, Winning FDI 2015 – 2019. 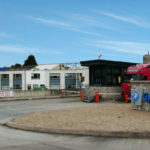 Prior to that, she was Divisional Manager covering Regional Development, Property and Corporate Operations overseeing the implementation of IDA Ireland’s Regional Development and Property strategies. In this role she was also Head of Human Resources and Organisation Development and oversaw the Finance and Corporate Governance functions of the organisation.